I’ve have my eye on tackling the topic of charging DSLR camera batteries with solar power for quite some time, but until now I haven’t been able to piece together a solution that I really thought was worth telling people about. Solutions have existed, but they were so heavy that there would be little point in carrying the solar charging kit with you, rather, you would have been better to simply carry a lot of pre-charged spare batteries with you. If the weight of the solar panel and battery charger is heavier than simply carrying enough spare batteries for your situation, there’s really no point in using solar power. This means that you only really need to look at solar DSLR charging solutions if you’re taking a decently long multi-day trip with your camera where you anticipate being away from mains power for all, or the majority of the trip. Gaol Zero Nomad 7 Plus attached to the front of my backpack. One of the reasons that I revisited this topic was the launch of Goal Zero’s newer “Plus” solar panels that allow direct charging of electronics, rather than requiring the panels to be connected to a battery pack first. 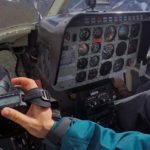 This dramatically reduces the necessary weight for the complete solar system if you want to travel ultralight. The new Plus series of panels is also significantly lighter than the previous versions, with the Nomad 7 Plus coming in at a remarkable 260g if you remove the optional kickstand. From my experiences with the Nomad 7 Plus, I can say that the weight savings having come from making a flimsy and less robust product either, in fact the 7 Plus feels like it would withstand some serious abuse, and the solar cells feel better protected than anything else I’ve ever seen. A further consideration was the tiny physical size of the Nomad Plus panels when the optional stand is removed. 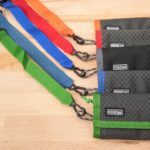 They are almost unbelievably thin, and therefore very easy to slide into a backpack amongst existing equipment. On larger trips where I’m unsure whether I will need solar power or not at some point, it has now become easy enough to pack the panel in the pocket of my large travel duffle, and essentially forget it’s even there unless I need it. Frankly, the Nomad 7 Plus is astonishingly thin! Goal Zero are also a company that have excellent customer service, and that goes a long way when it comes to me choosing which brands and products to recommend to my readers. 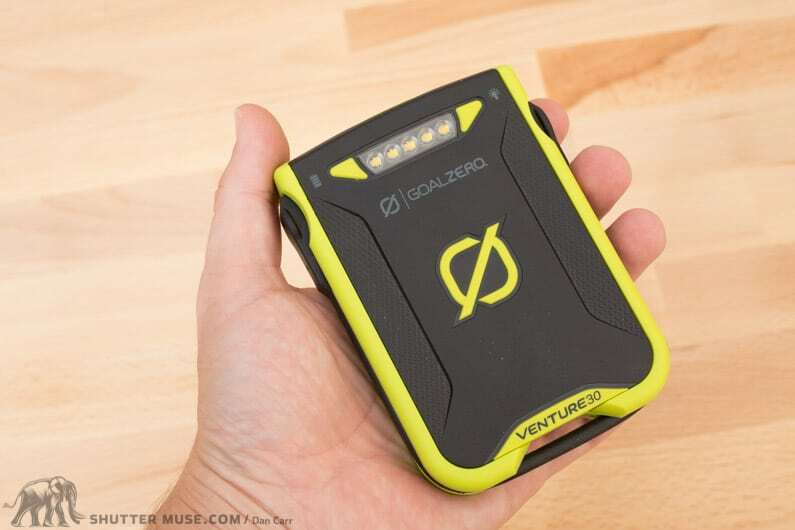 In the past I’ve reviewed the Venture 30 battery pack which is something I continue to use on a daily basis. 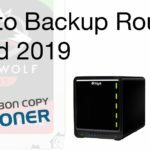 At one point I had an issue with it, but the customer service I received was fantastic so I have no qualms recommending products from this company. The Nomad Plus panels are currently available in three different sizes. There’s the 7 Plus that I own and tested, as well as a 14 Plus and a 28 Plus, with the number in the name referring to the maximum wattage available from the panel. The 7 Plus is definitely going to be the one that interests most people due to the small size and weight, but if your off-grid travels are vehicle based then there might be reason to opt for one of the larger ones too. Essentially, the larger the panel, the faster your batteries will charge and the mathematics is pretty linear. Double the size of your panel, and you’ll nearly double the speed at which your battery will charge. Some smaller mirrorless cameras from Sony and Fuji are directly chargeable via Micro USB, but larger DSLRs from Canon, Nikon and Leica require a dedicated battery charger. The standard battery chargers that are provided with the cameras do not allow charging via USB, so you’re going to need to use a third-party charging solution. 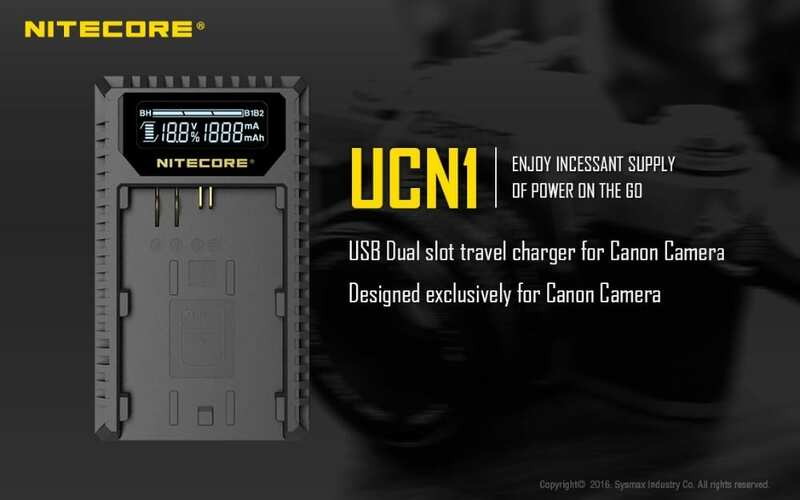 In the past there have been a few questionable looking USB chargers available on Amazon, but nothing that really grabbed my attention until reputable battery brand, Nitecore, releases a selection of USB camera battery chargers for Canon, Nikon and Leica. Not only are these chargers packed with technology, but they are also extremely small and lightweight, with integrated USB cables. 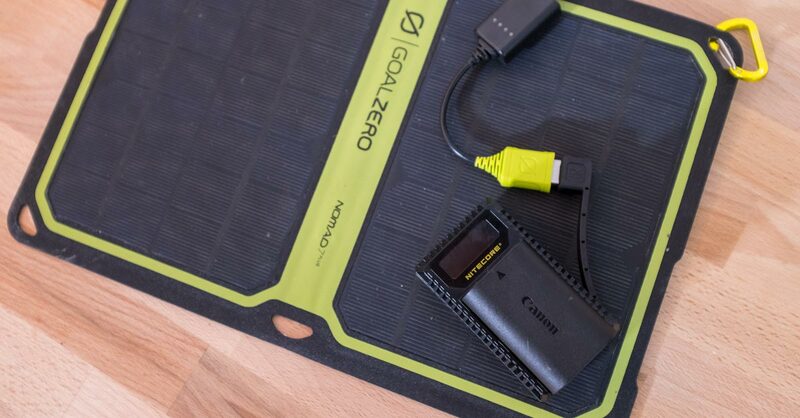 When I saw these announced by Nitecore, I knew that these, along with the new Goal Zero Plus panels would finally create a DSLR solar charging system that was worth testing out! It’s not possible to say exactly how fast your camera battery will charge with this system because it’s highly dependant on the amount of sunshine that panel is exposed to, and at what angle. Having said that, I believe you can extrapolate some useful “best case” data from the testing that I did with the Nomad 7 and the 1865mAh Canon LP-E6N batteries. I discharged a couple of these batteries and then left them in the Nitecore charger with the Nomad 7 Plus and left them outside for about 5 hours. The weather conditions were sunny, with passing clouds, which meant there were some periods where the sun was less intense. I deliberately left the panels alone during this period, instead of continuously rotating them to give them the optimal angle to the sun. I feel like this is a reasonable test for average usage because nobody is going to sit there all day rotating the panel while it charges things. 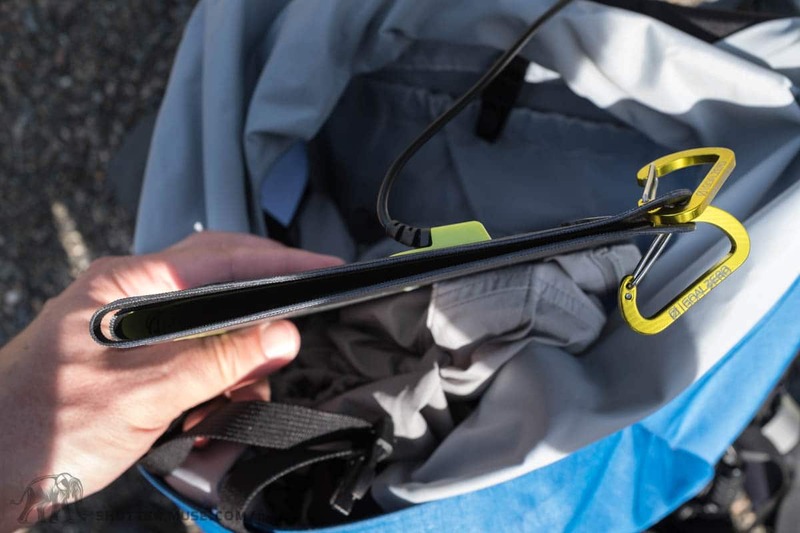 If you are carrying the panel attached to a bag, it’ll be exposed to a variety of different sun angles all day. Having left the batteries charging for 5 hours, they were juiced up to about 30% charge. In other words, they had received about 600mAh in that time. 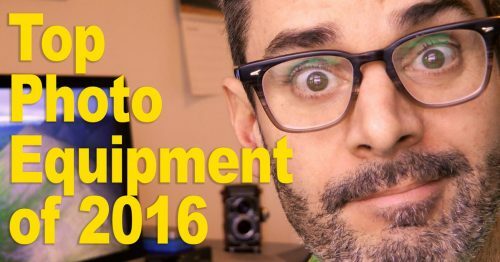 Enough power in my Canon 5D Mark IV to shoot about 200-250 photos under normal usage. On a normal day of backpacking, it’s unlikely that I would take as many photos as that, so this means that the system as a whole would be “in the green” for me. In other words, given moderate weather conditions, I would be able to charge my camera batteries faster than I’m depleting them from shooting with them. Excellent news! Like I said, there’s A LOT of variables when you take all of this into consideration. Weather, your camera’s battery capacity and efficiency, your own shooting style and whether you’ll even be exposed to the sun at all (walking in a forest??). What I think my testing proves though, is that solar charging technology and camera battery technology and efficiency have now reached the point where this stuff is a definite possibility. 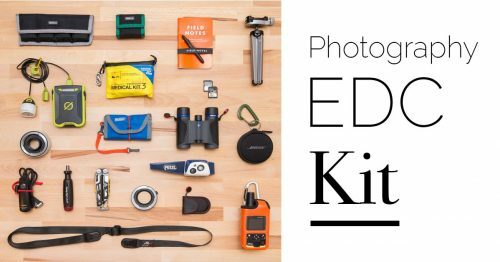 I’m confident that in a full day of hiking, or perhaps driving around in a remote location with the solar panel on my dashboard, I could gather a significant amount of power for my camera. Definitely enough for some serious photography. Whether or not you add a battery pack to your system will be dependant on how many camera batteries you carry with you. If you’ve just got the one battery in the camera then you obviously can’t be charging it. In that case, it makes sense to be continuously charging a small battery pack such as my favourite Goal Zero Venture 30. That way you aren’t wasting any sunshine, and you can plug the Nitecore charger into the battery pack at night to top up the camera battery with whatever power you have collected during the day. If I was looking to go ultralight, I might consider the Flip 20 and Flip 30 battery instead, although for my type of work I really appreciate the rugged design of the Venture 30 pack. One thing to note is that when the Nitecore charger is directly attached to one of these USB battery packs, the mAh section of the display does work correctly and will tell you exactly how much charge has been added to your battery. 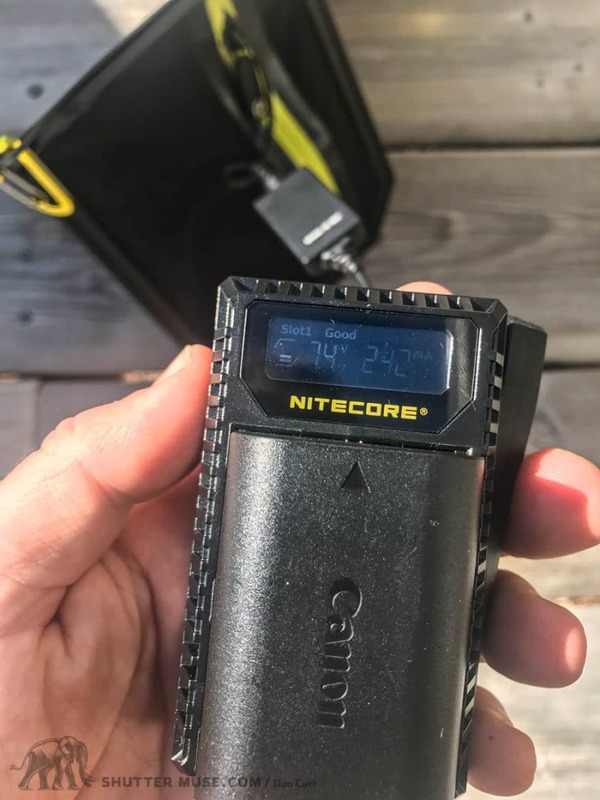 As previously mentioned, the on/off nature of the direct solar connection with the Nitecore seems to prevent this from working correctly when the Nitecore charger is plugged straight into the solar panel. This never made any difference to me as I could see how much power was added to my camera battery by looking in the camera menu anyway, but there it is. There is a case to be made that simply weighing the solar DSLR charging solution, and weighing the number of batteries you would need doesn’t tell the whole story. 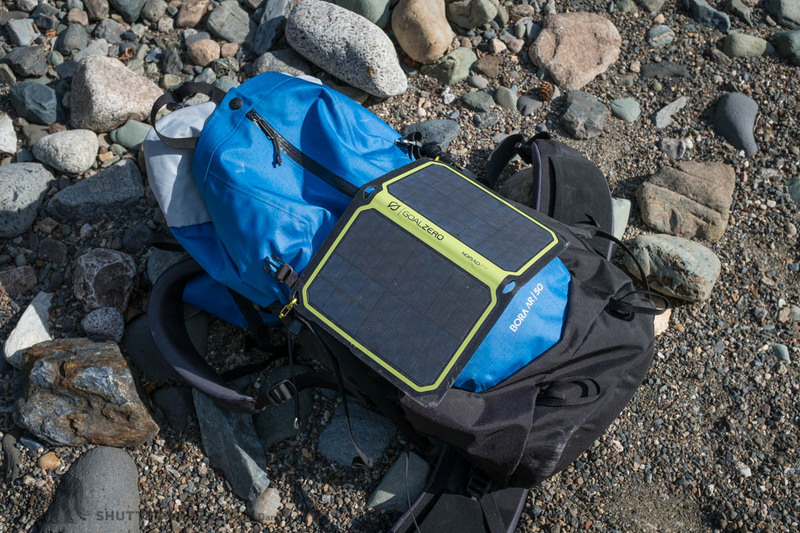 You can of course use the solar solution such as the Nomad 7 Plus, to charge other items in your kit. 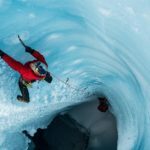 In particular, I would think that people might like to charge a cell phone, GPS device, PLB such as an InReach or SPOT, and potentially a head lamp such as the Petzl Reaktik ones that I use. Many items are USB chargeable these days! If this is the case, and there was only a small weight penalty for carrying the solar panel solution, Vs. carrying the spare camera batteries, then I might consider it beneficial to carry my Goal Zero kit anyway as this also gives me the option to charge other devices, and gives a little more leeway if the trip turns out to be longer than anticipated. Canon Example: Nomad 7 Plus + Nitecore charger = 306g. This means that if you go purely by the numbers, it doesn’t make any sense to go with a solar solution until you plan on taking enough photos to exhaust about 4 full LP-E6N batteries. Anything less than that and it just makes more sense to travel with spare, fully charged batteries instead of a solar charging solution. Today’s lithium batteries will hold a charge for years so depletion is not an issue. Of course as I mentioned, you may want to take into consideration the fact that the panel can charge other items in your kit too, in which case you could make a strong argument that a solar solution makes sense if you plan on exhausting the power of 2-3 spare LP-E6N batteries as it also gives you a useful backup power source for several items. Whilst this is just the example for the most common Canon DSLR battery, I suspect the math will be similar for most DSLR batteries as the weight difference is negligible. Exactly whether a solar charging solution will work for you depends primarily on how long your trip will be and how many photos you anticipate taking. In order to evaluate this, you have to have some idea as to how many photos your camera is capable of taking on the charge of a single battery, and also the mAh capacity of that battery. 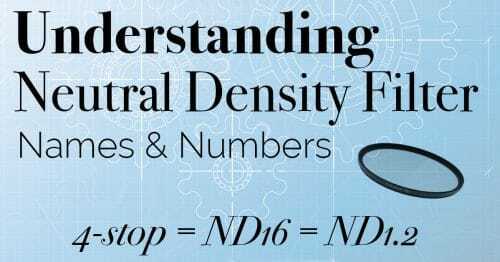 With that knowledge, you should be able to extrapolate the data and experience I have provided in this post to figure out whether this is something that would be a good idea. So I have a Nikon D-700 (uses EN-EL3e; Li-ion 7.4 volts 1500 mAh 12 Wh) I’m going on a 10-day winter camping expedition at the end of April in Alaska and want to be able to recharge my batteries from solar, as there will be No power, and we all no batteries do not last well in cold weather. It isn’t clear which cradle I should purchase. The cradle with my camera is the Nikon quick charger MH 18a. Just go on Amazon and search for the battery name + USB. There’s a ton of options there. Do you mean their where 2 batteries at the same time connected? So both get 30% charge? It was a typo, I should not have used the plural. There was in fact only one battery plugged in, so that one battery got about 30% charge in that testing period.